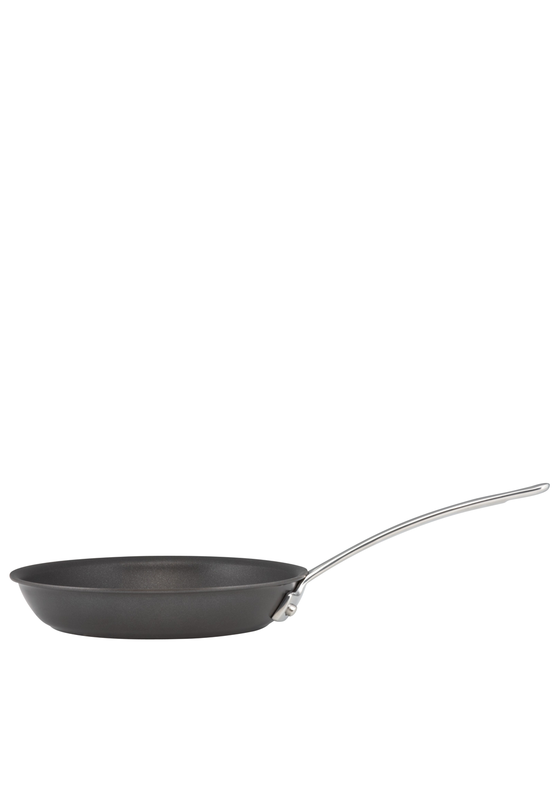 A kitchen essential for the everyday chef, this Circulon non-stick skillet frying pan is great for cooking crepes and pancakes. 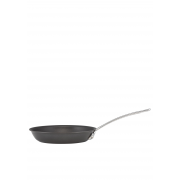 This pan is suitable for use with induction, radiant ring, solid plate, halogen, gas, and ceramic cookers. Made from a heavy gauge hard anodized construction with a durable stainless steel handle.